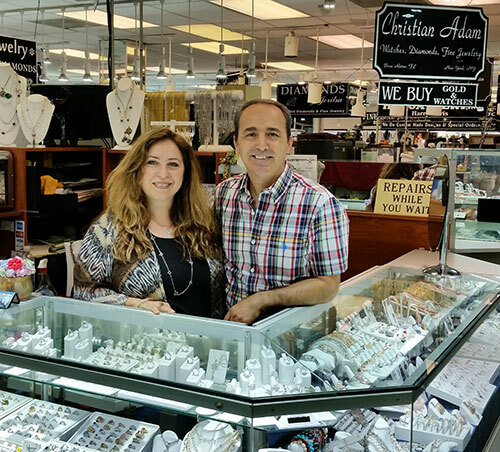 Buying or Selling Gold, Diamonds and Fine Jewelry with a specialty in Custom Design and fine repairs. We use the latest in laser and 3D printing technology to give you the optimum results in both creating and repairing your special fine jewelry. Honesty and Kindness is always guaranteed here.